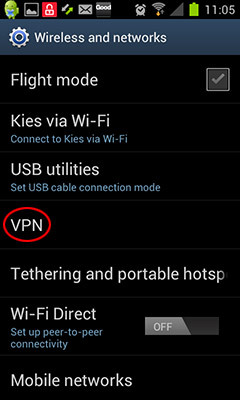 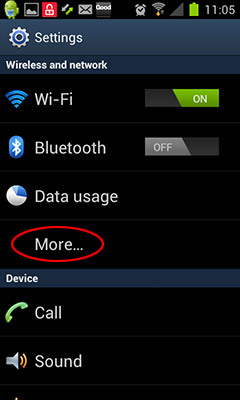 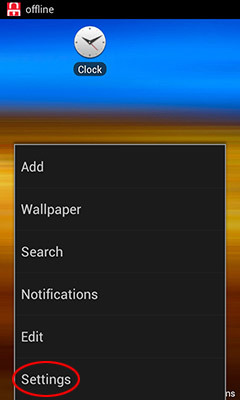 Android has several VPN types built in. 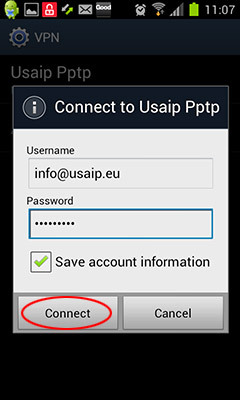 This tutorial shows you how to set up a PPTP connection. 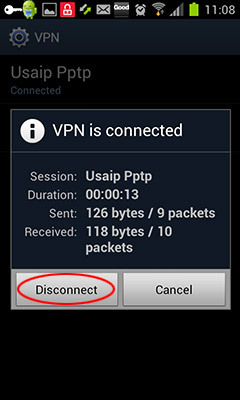 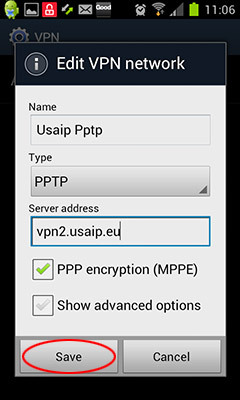 Select PPTP for the VPN type and use a name that is easy to remember. 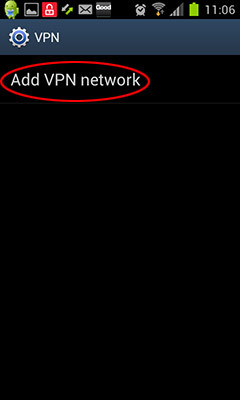 The server address is the IP address or the name of the VPN server. 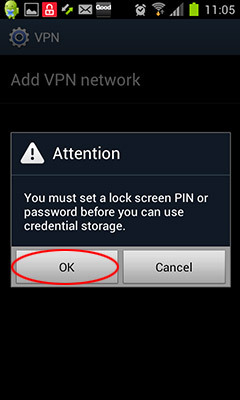 You may have received the valid server names in an email from us and it is available in your web account when you log in. 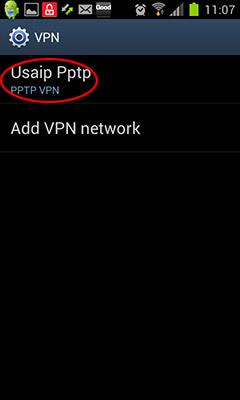 Customers in China are required to use IP addresses instead of names in this field.